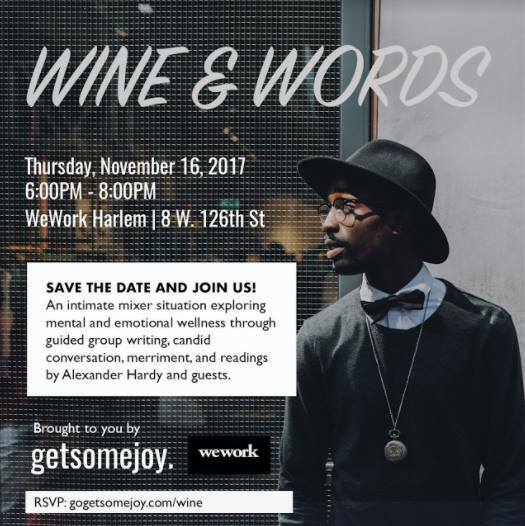 The GetSomeJoy team and I are hosting a shindig in partnership with WeWork Harlem on Thursday 11/16 and you should come say hello. We're getting a few awesome folks together to speak candidly about the awesome work they're doing and how it impacts their mental and emotional wellness, and will be doing some cool group writing activities, some storytelling, and letting folks know more about what's in store for GetSomeJoy. 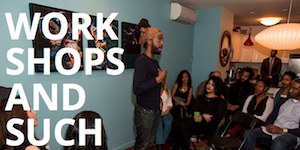 And there will be some snacks and community partners on hand to share resources to help you flourish out here. 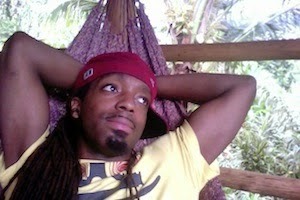 RSVP over here on Eventbrite or Facebook and we hope to see you there! 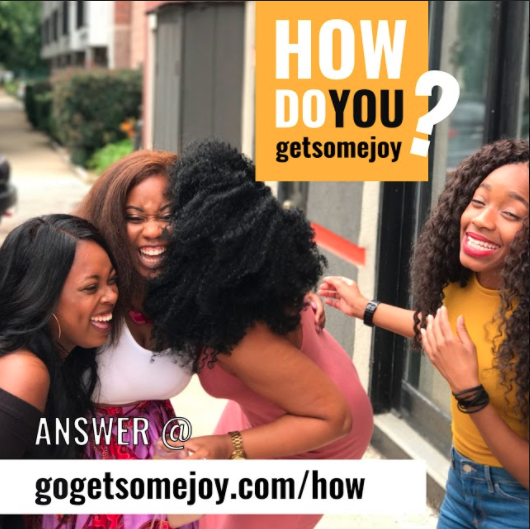 In the meantime, check out our site for GoGetSomeJoy, a multimedia initiative and event series focused on spreading joy, promoting mental and emotional wellness, and providing resources and such.